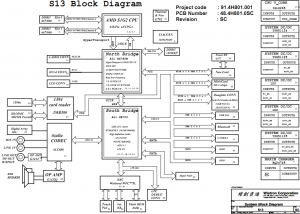 The schematic diagram for Fujitsu-Siemens Amilo Si2654 laptop/notebook, FIC MY031. 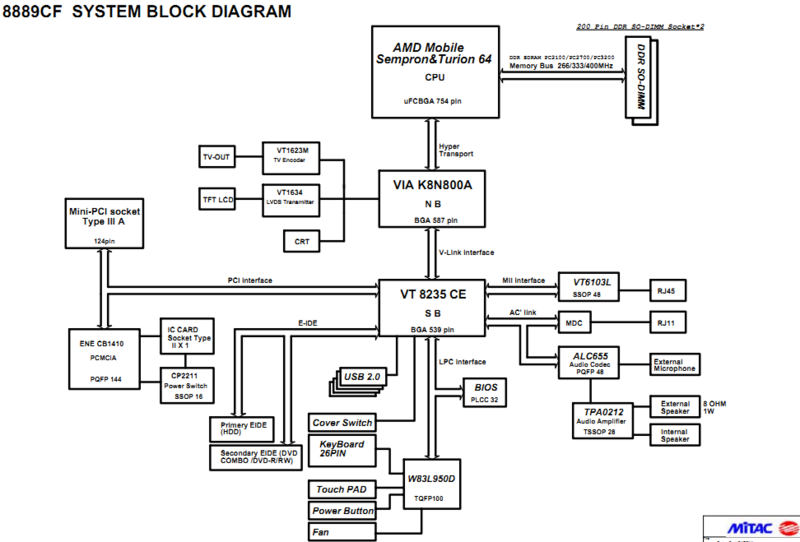 The motherboard schematic for Fujitsu Siemens Amilo K7610W laptop/notebook, MITAC 8889CF. 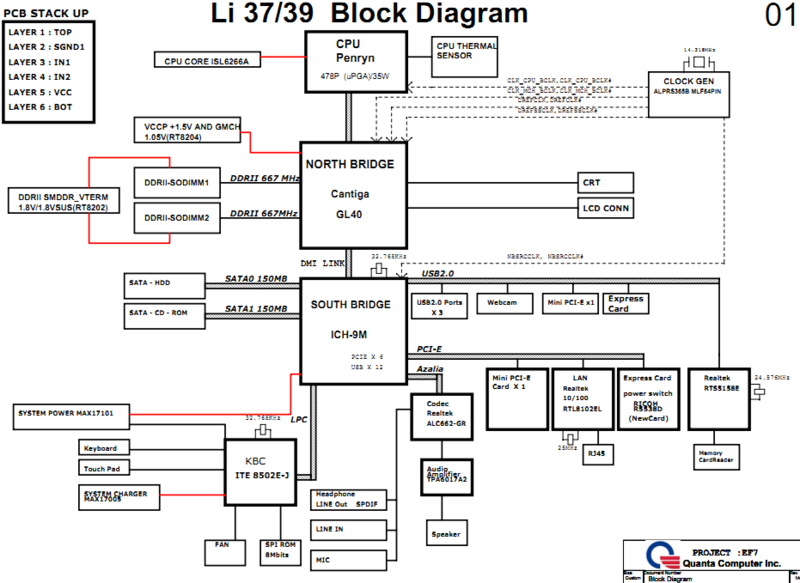 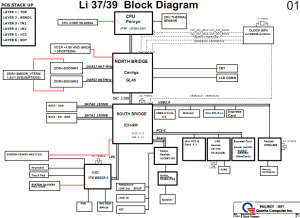 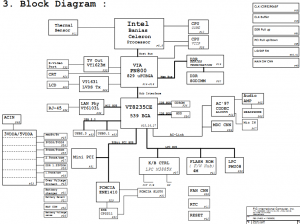 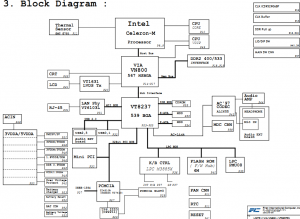 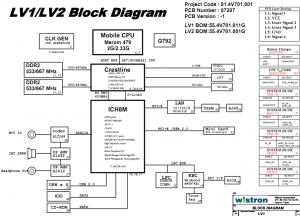 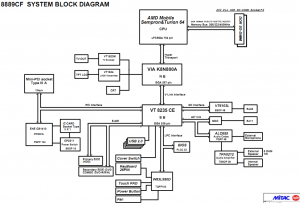 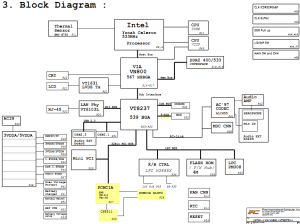 The schematic diagram for Fujitsu Siemens Amilo L7320 laptop/notebook, FIC LM23W Motherboard. 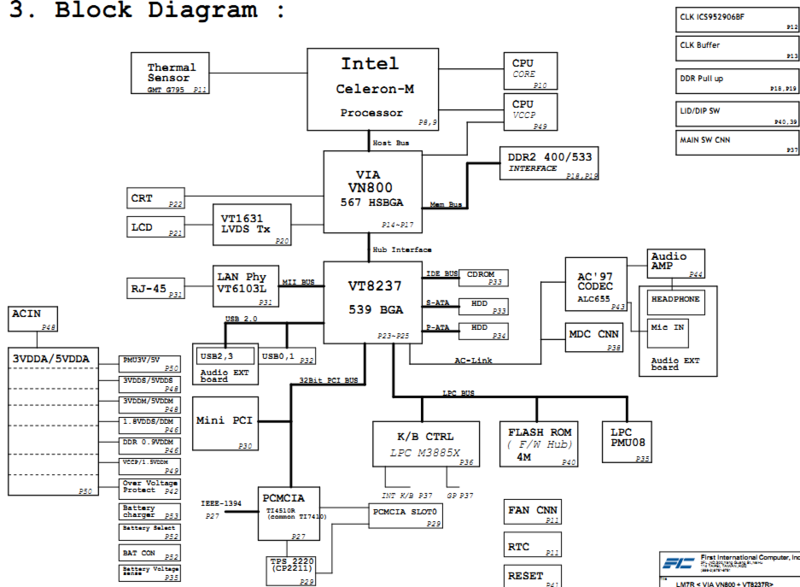 The motherboard schematic for Fujitsu Siemens Amilo Li 3710, Fujitsu Siemens Amilo Li 3910 laptop/notebook, Quanta EF7 Mainboard. 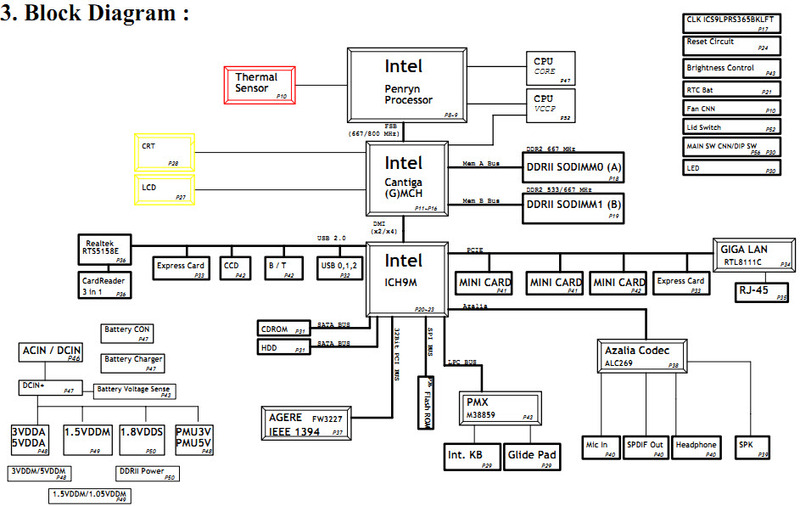 The schematic diagram and boardview(.brd) for Fujitsu Siemens Amilo Sa 3650 laptop/notebook, Wistron S13. 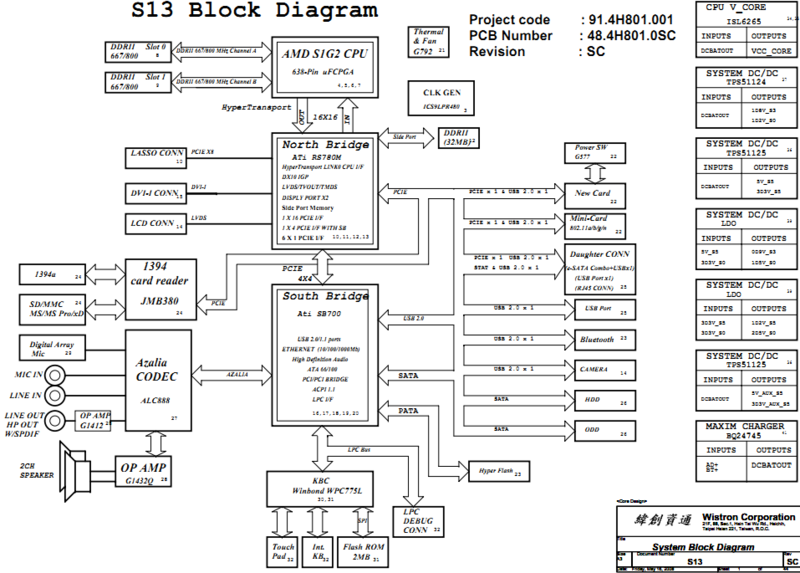 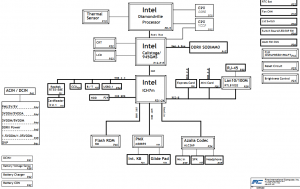 The schematic diagram for Fujitsu-Siemens Amilo Mini Ui3520 netbook, FIC CW0A0 Motherboard. 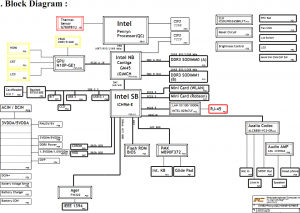 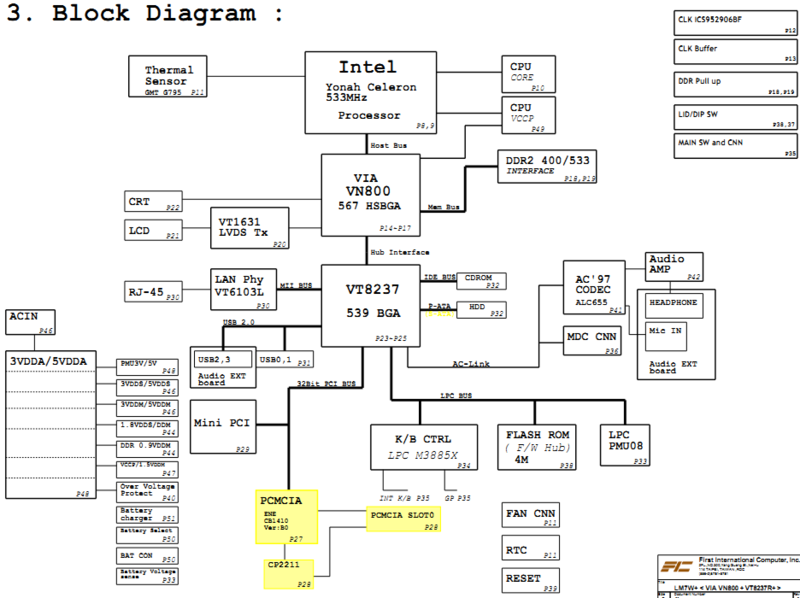 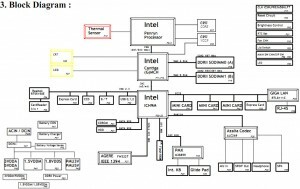 The motherboard schematic for Fujitsu Siemens Amilo Pro V2030 laptop/notebook, FIC LM7R. 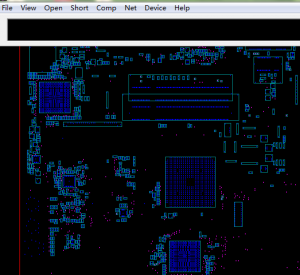 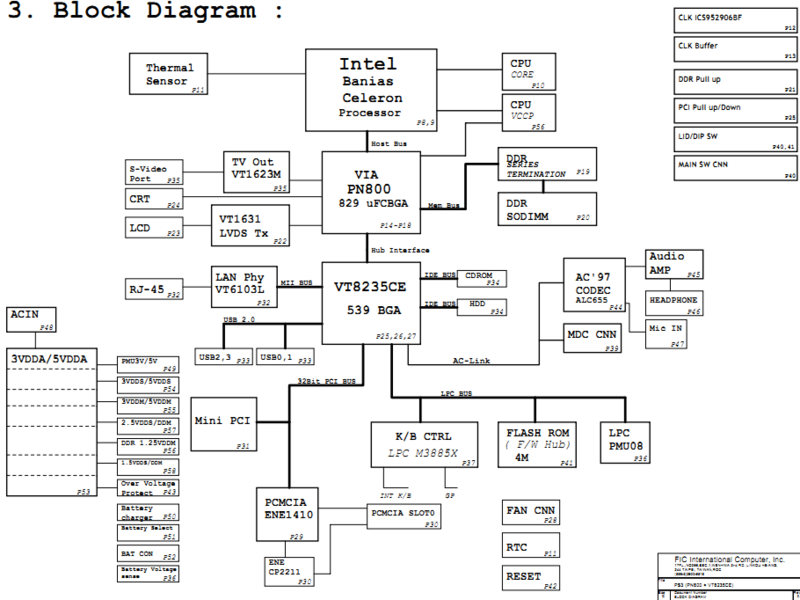 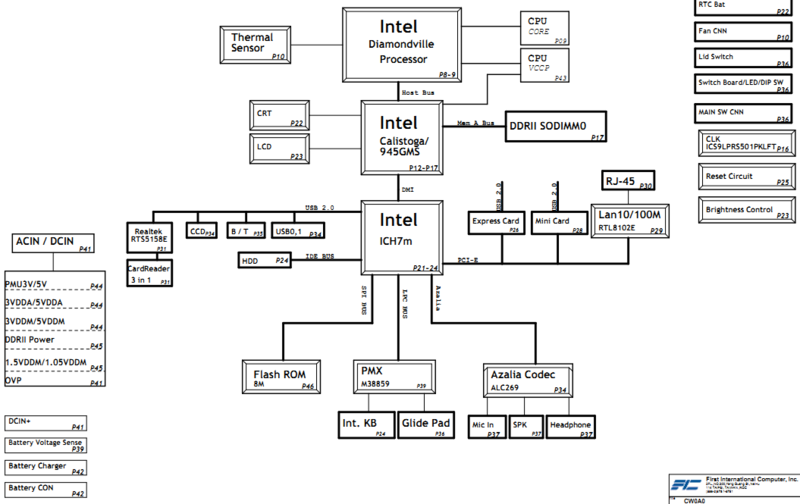 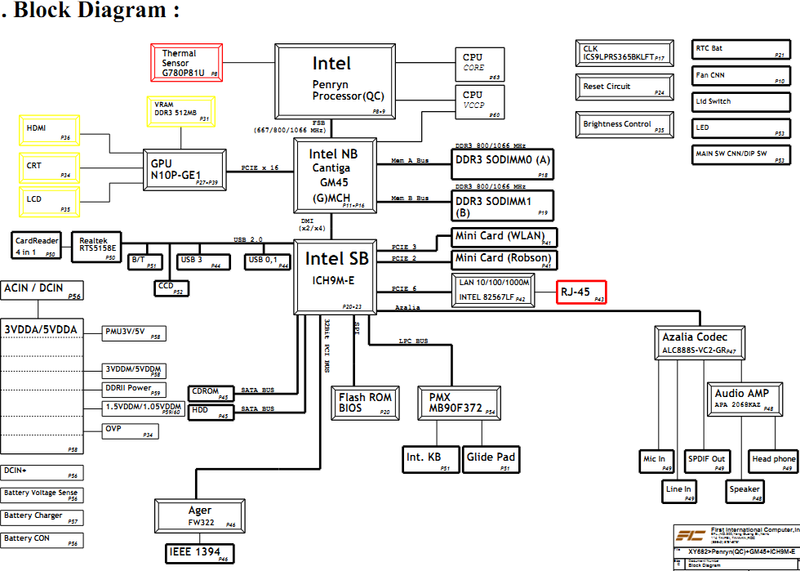 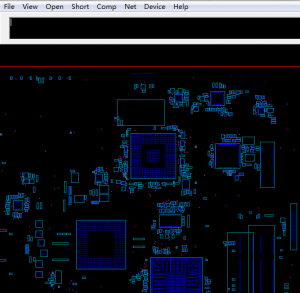 The motherboard schematic and boardview(.brd) for Fujitsu Siemens Amilo Li 2727 laptop/notebook, Wistron LV1.